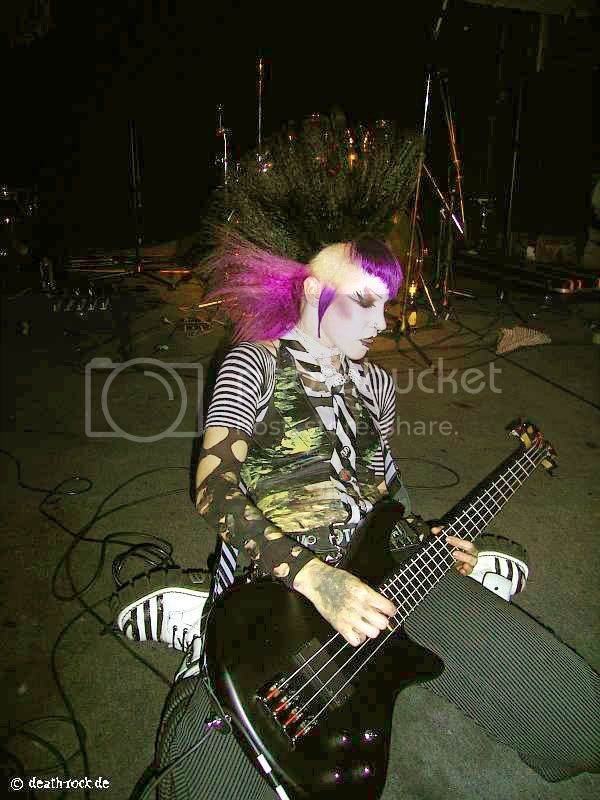 Deathrock chick, mohawk freak and narcissistic image consultant. A Graphic Designer in the professional world and teacher to London's dispossessed (no really I'm a university lecturer believe it or not). Unpaid social-worker to the city's miserable Gothic masses. Loves photoshoots, spinning good music and having a blast with friends. Can be found indulging herself in London Gothic clubs and German festivals. MOST OF THIS JOURNAL IS FRIENDS ONLY!!! (if you want to add me drop me a line so at least I know who you are).